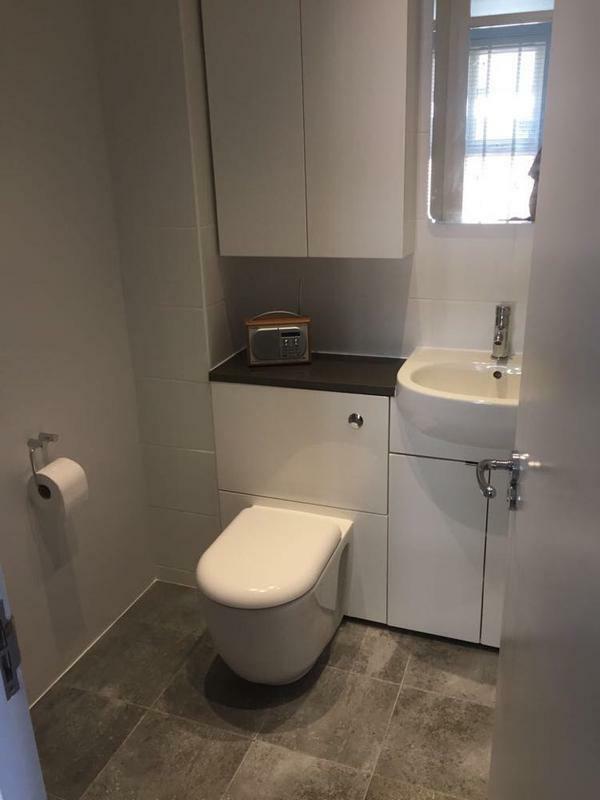 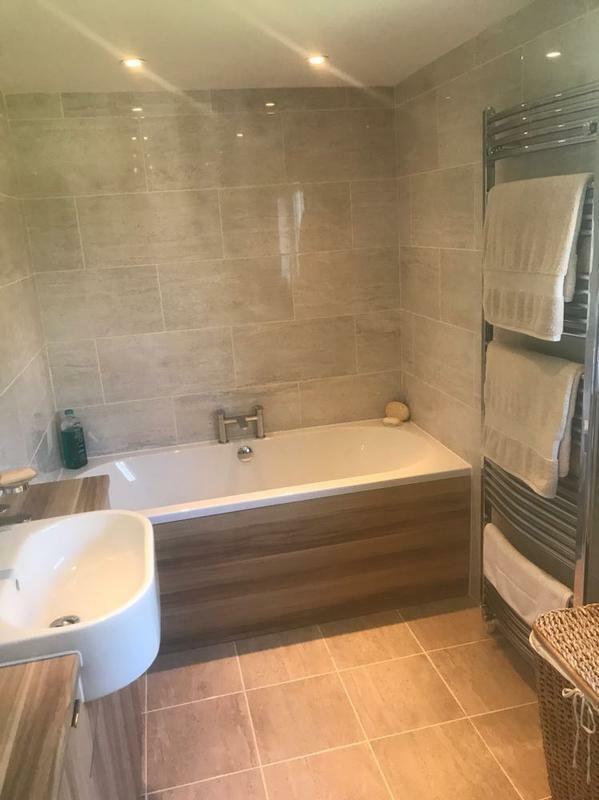 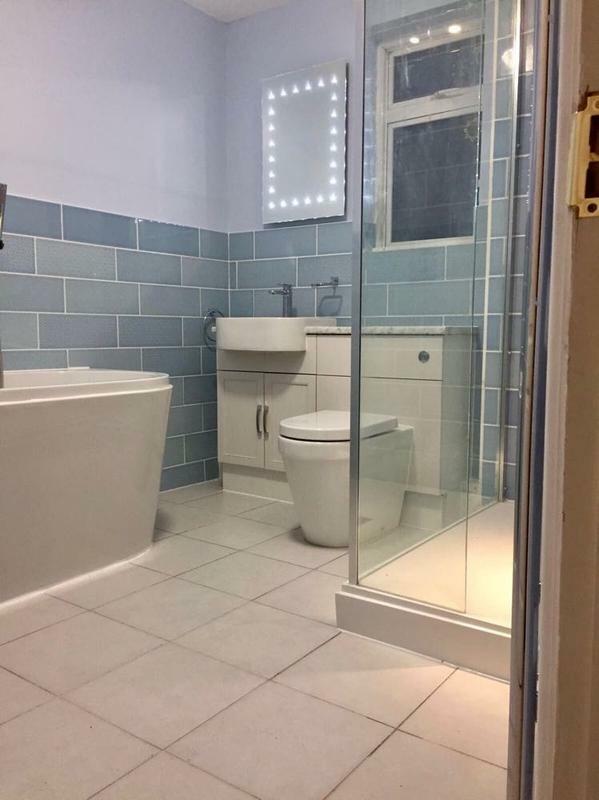 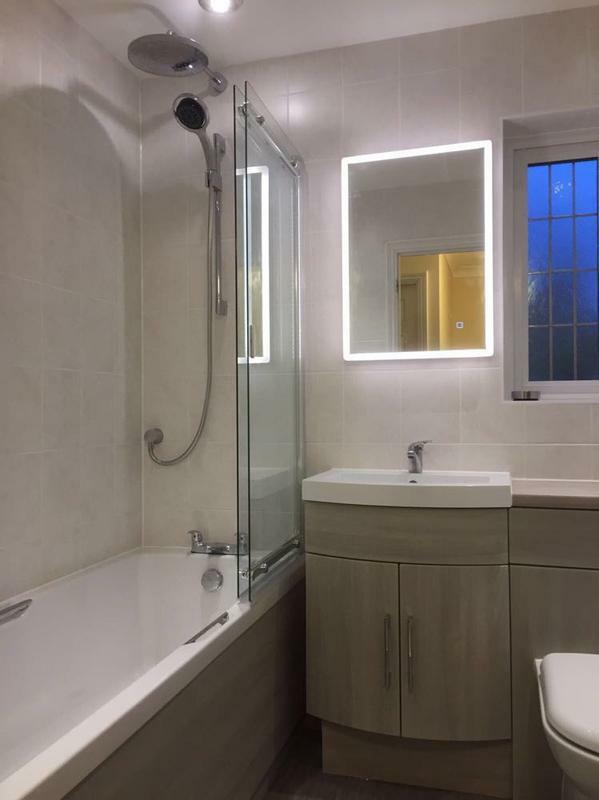 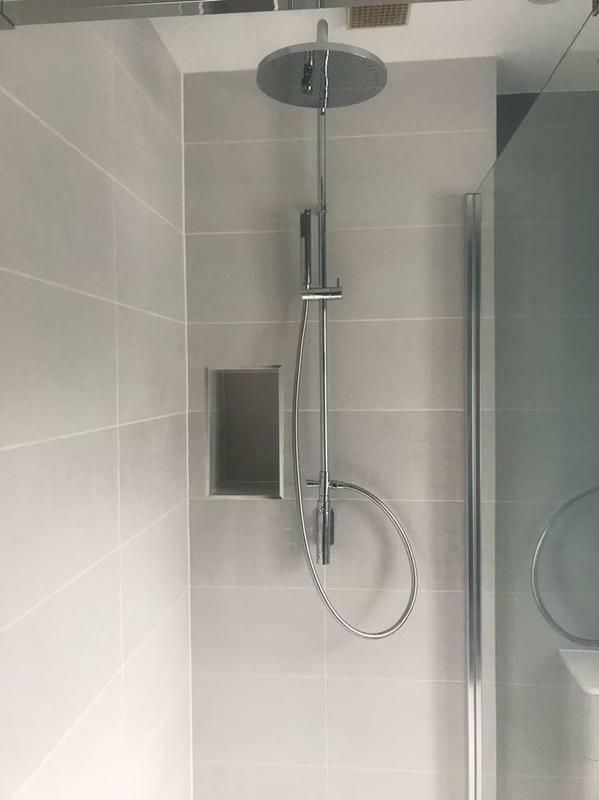 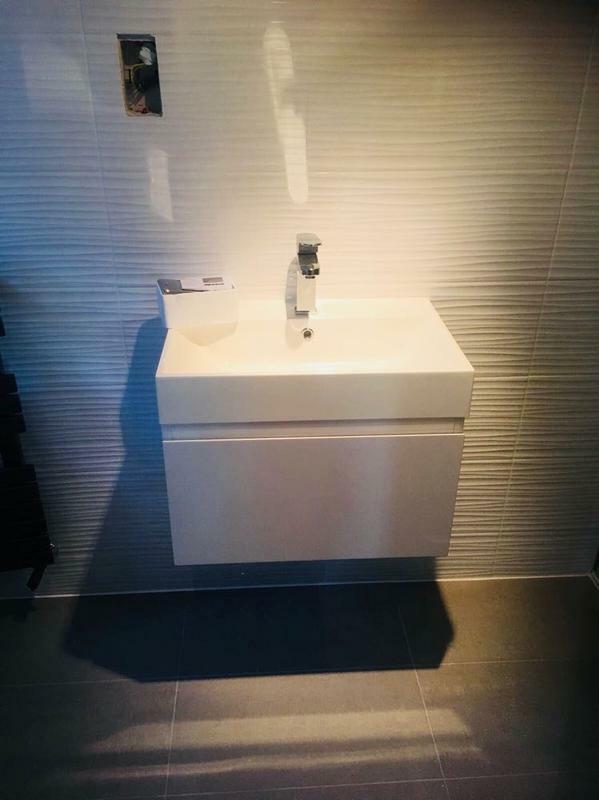 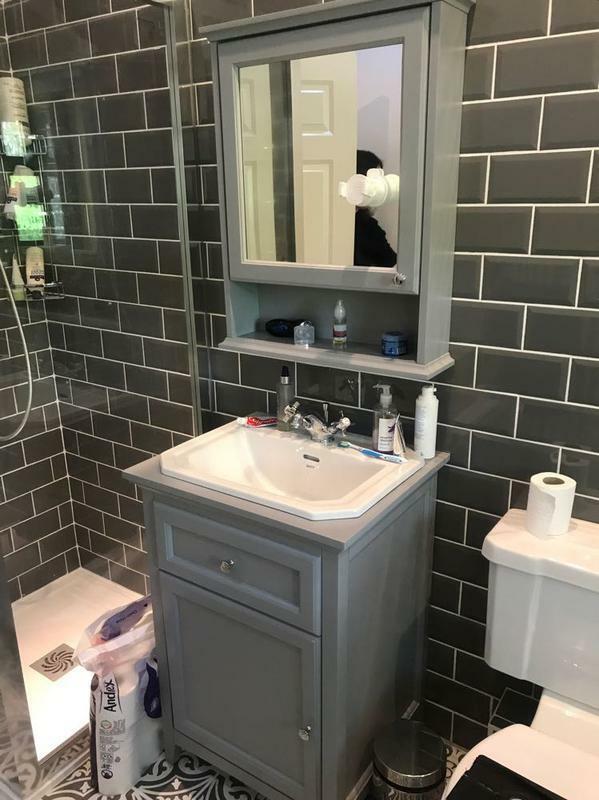 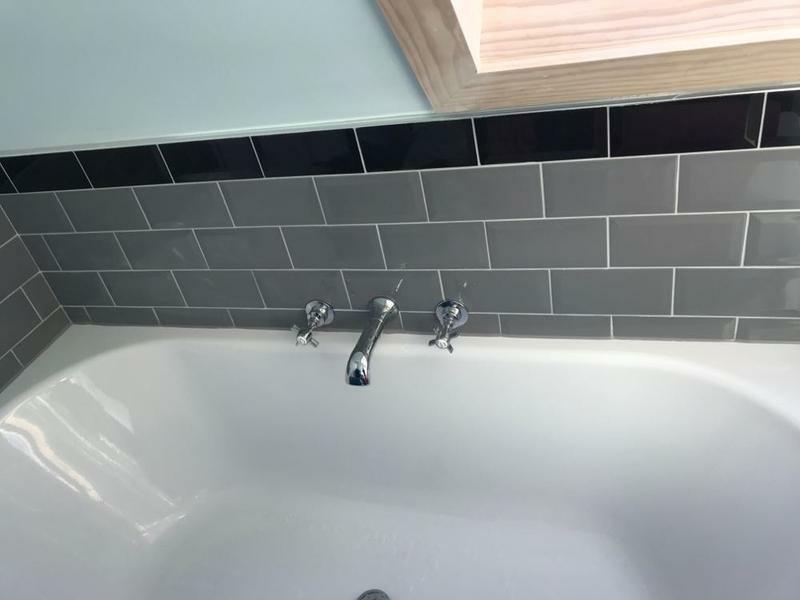 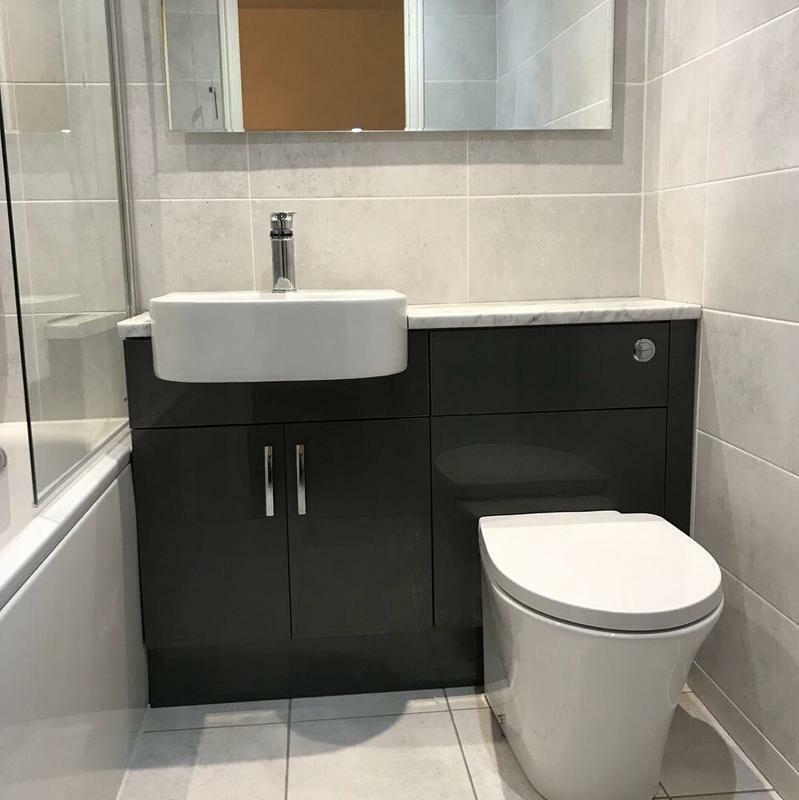 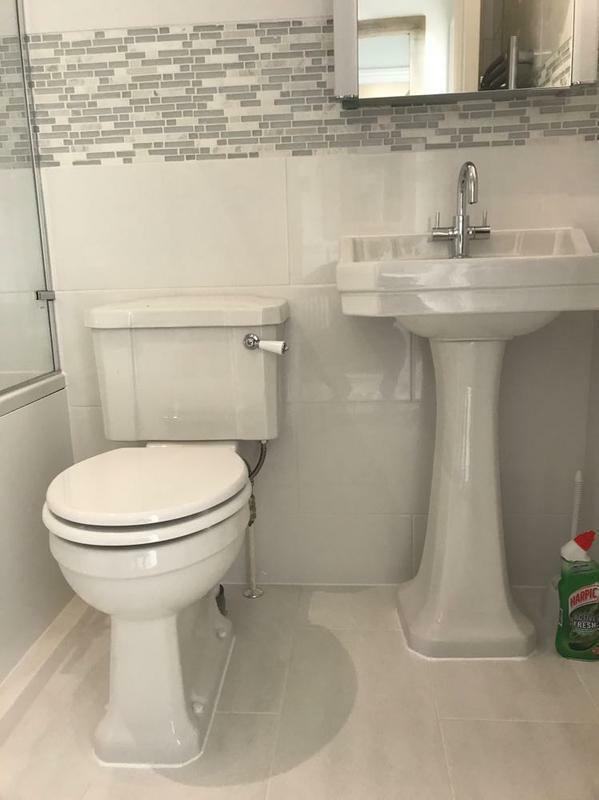 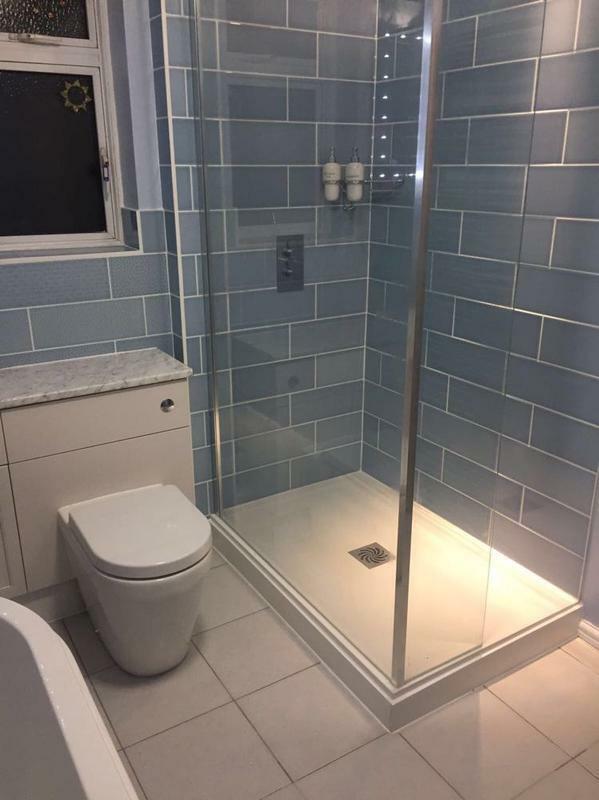 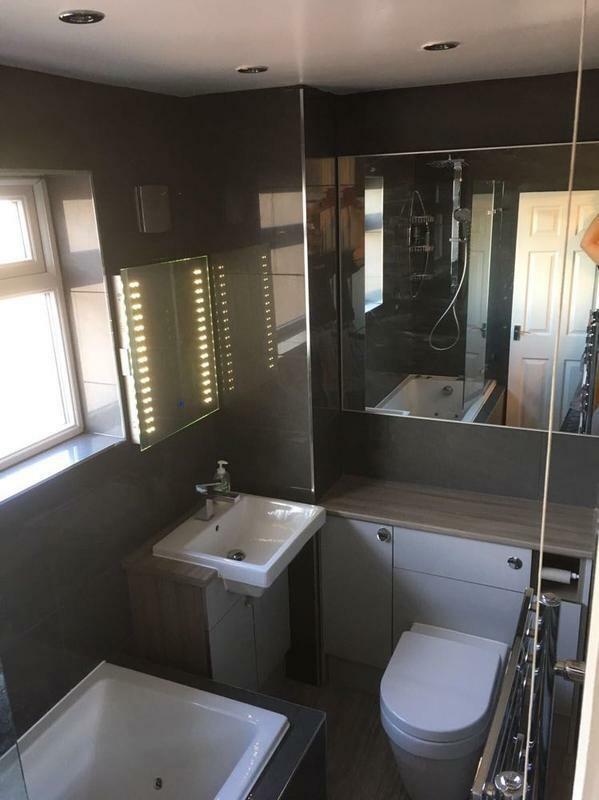 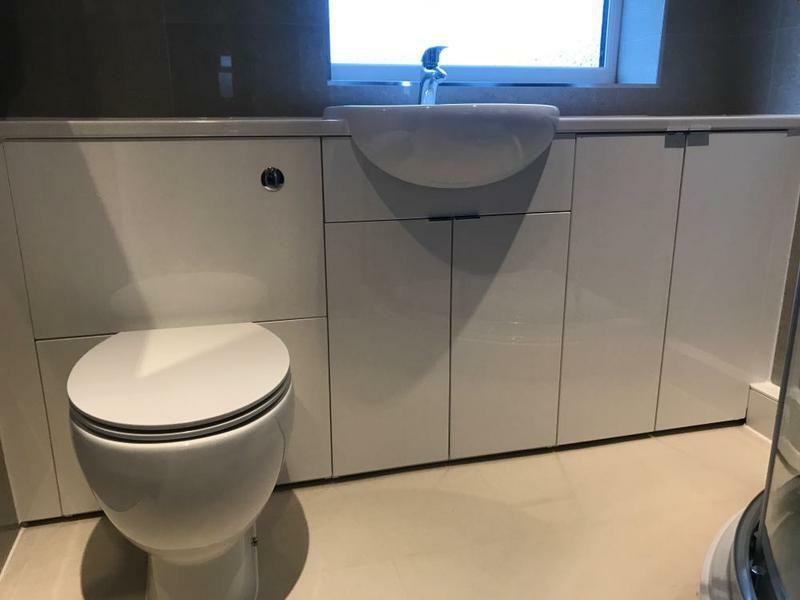 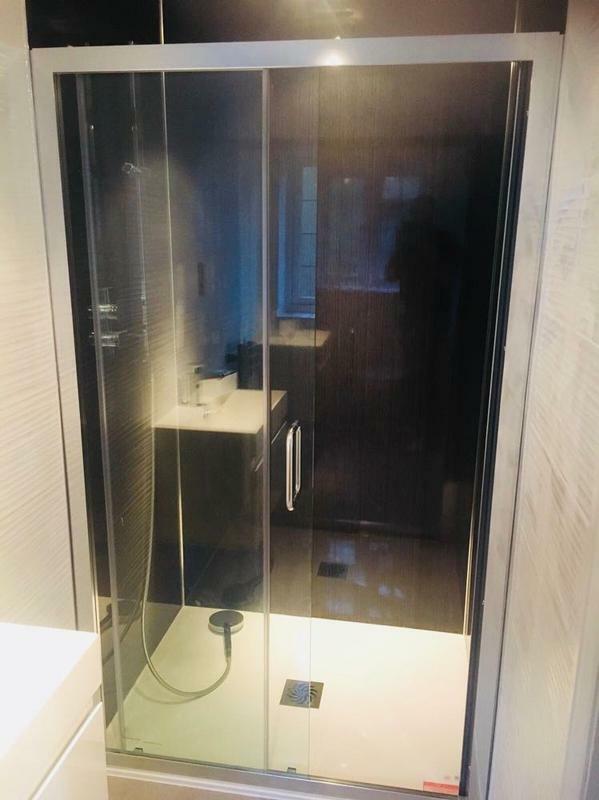 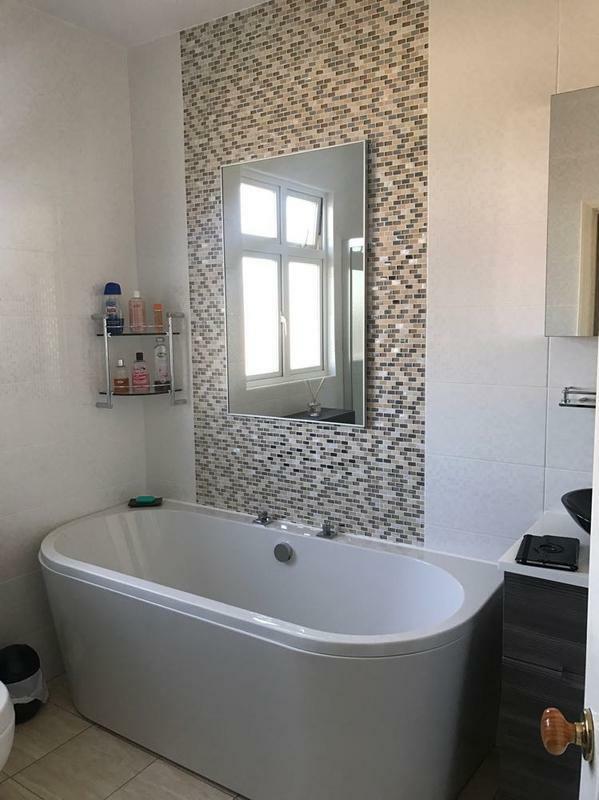 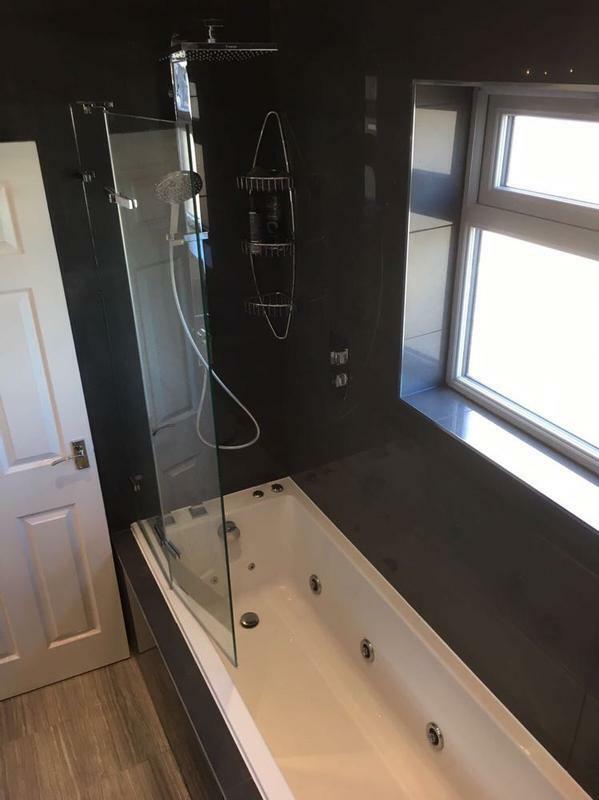 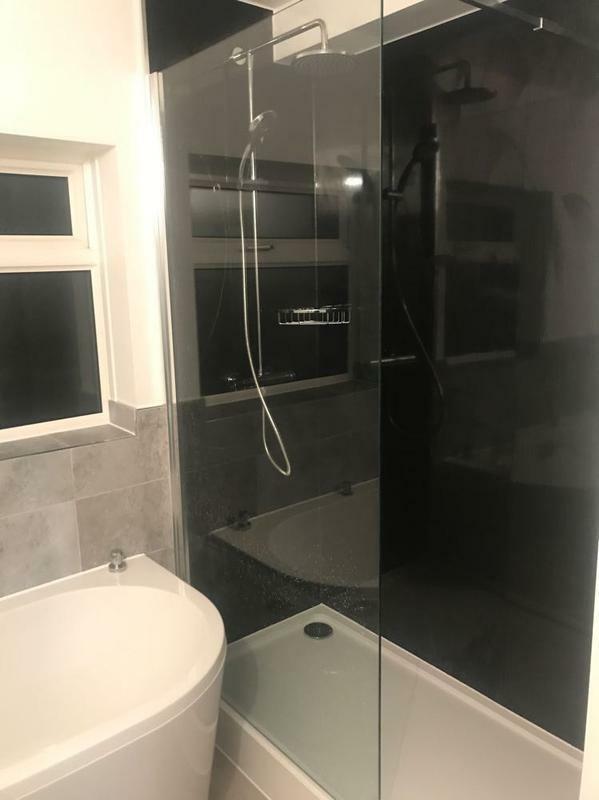 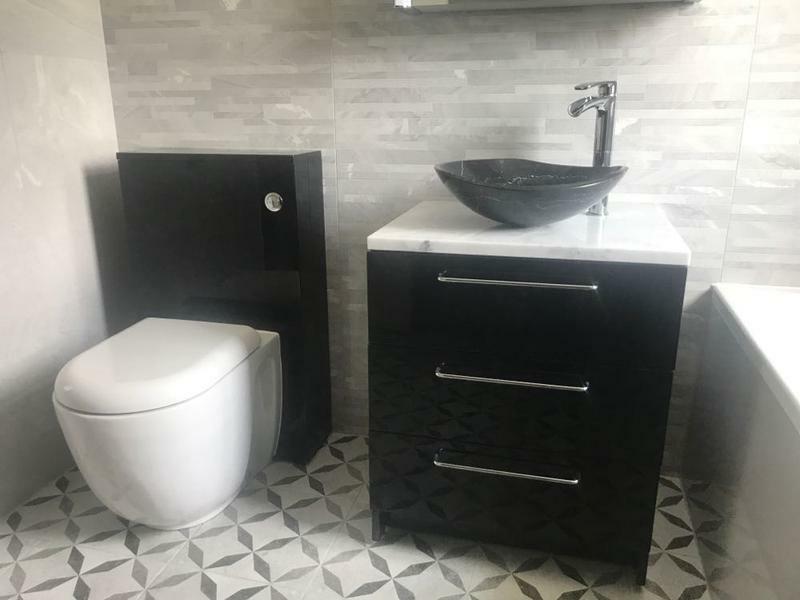 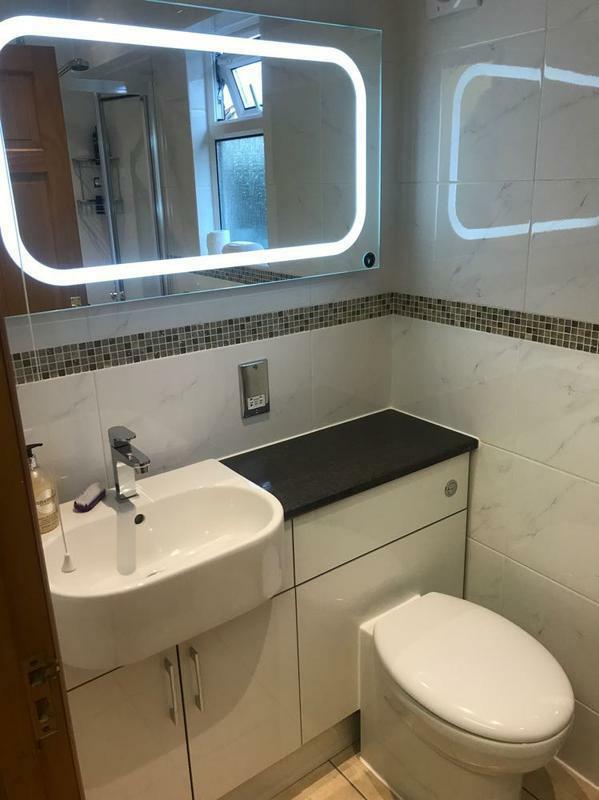 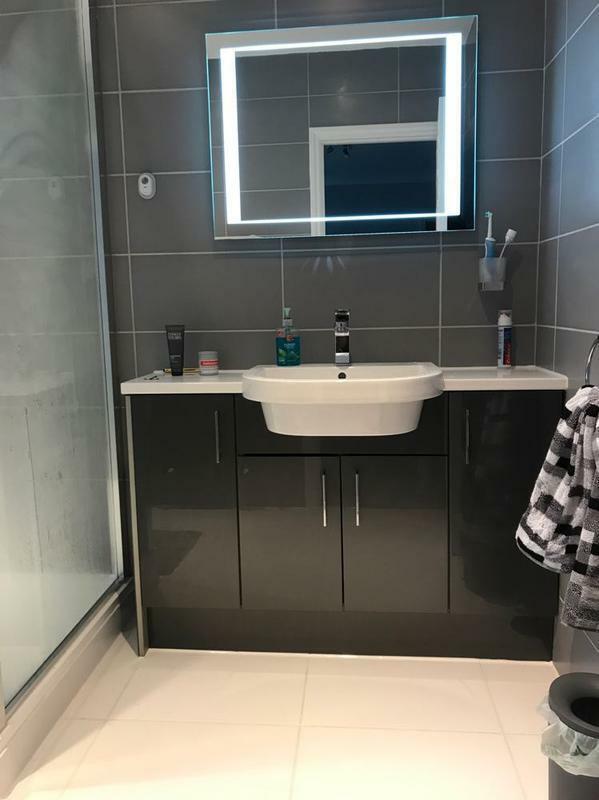 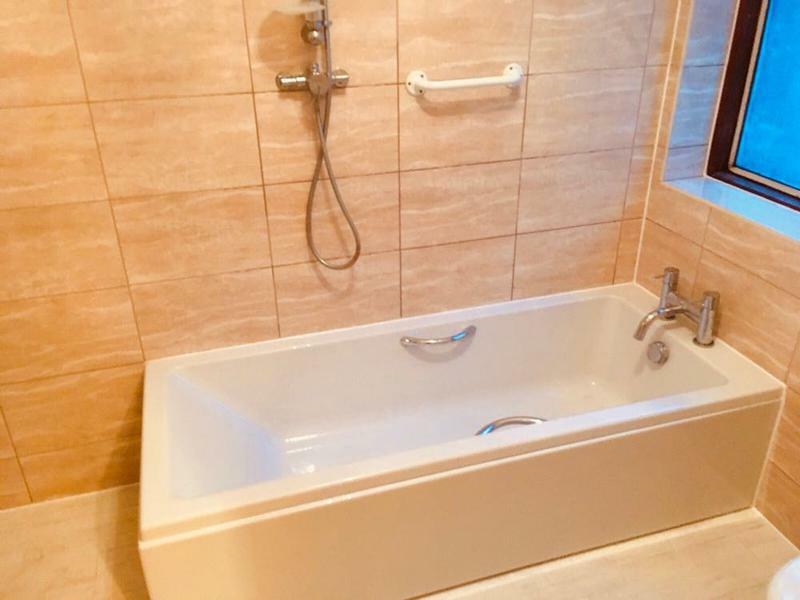 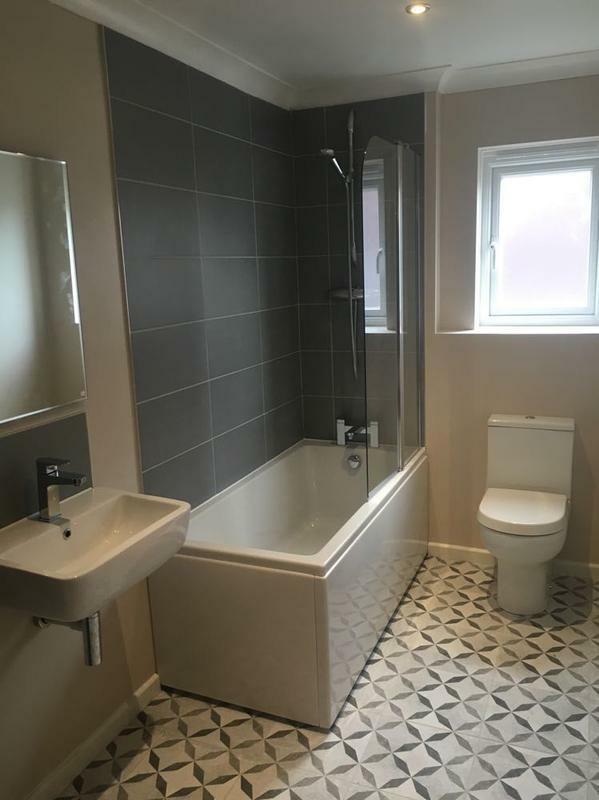 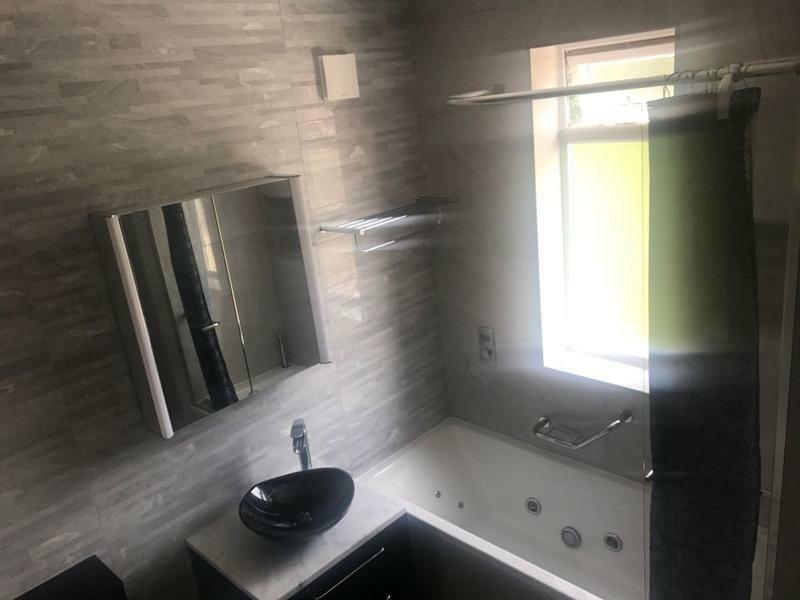 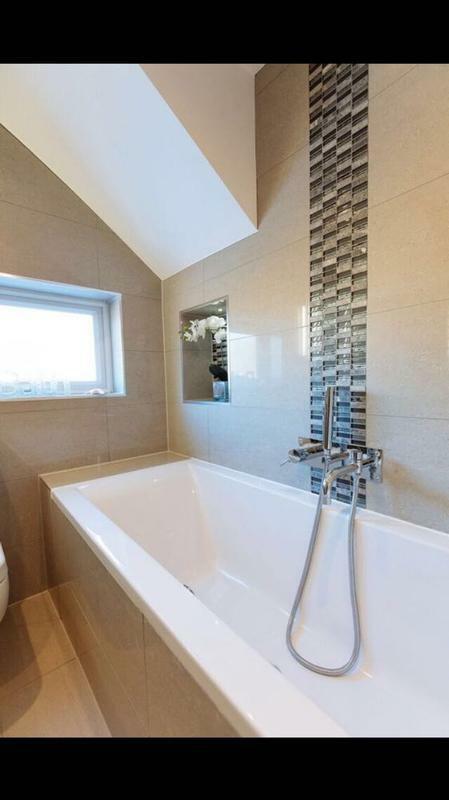 Bathroom Fitters in Orpington, BR6 9EU. 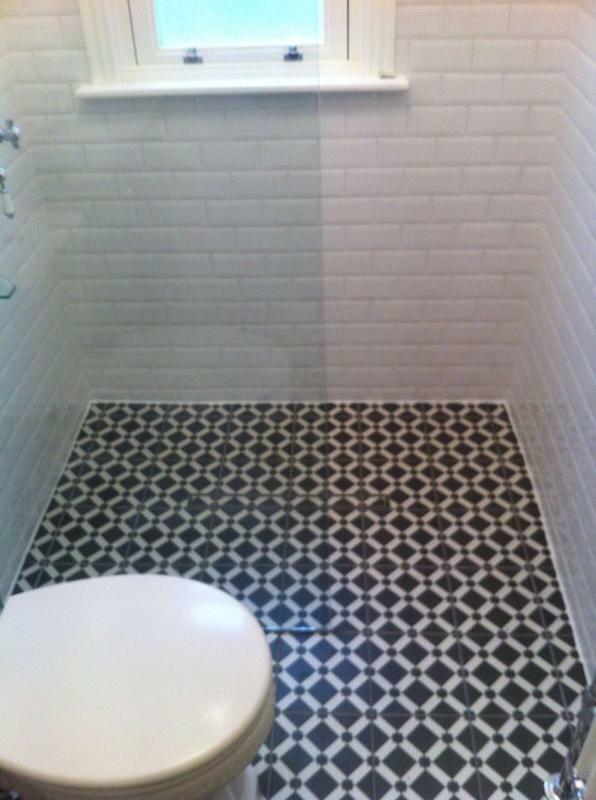 Covering Kent and all surrounding areas. 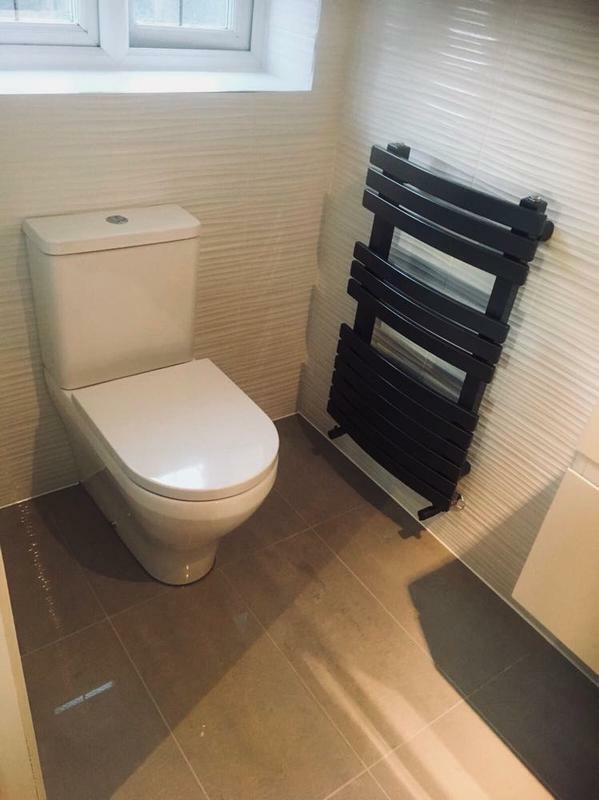 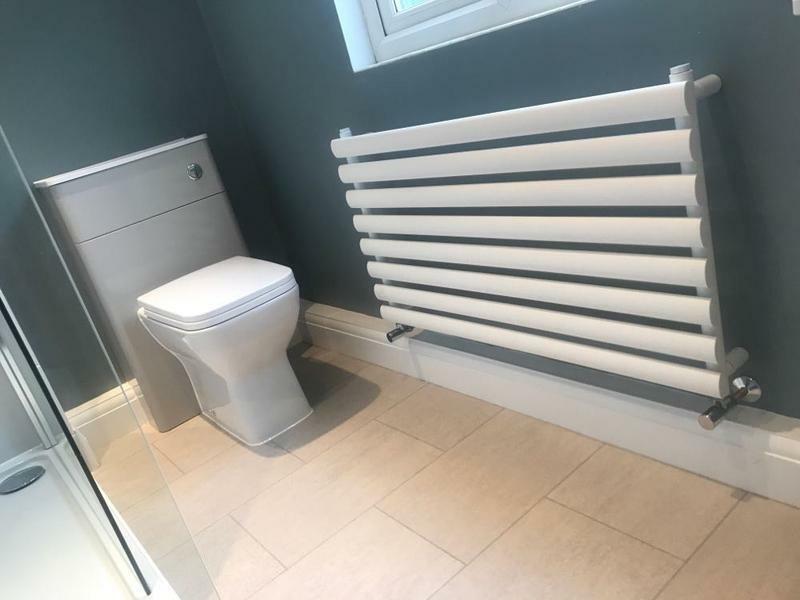 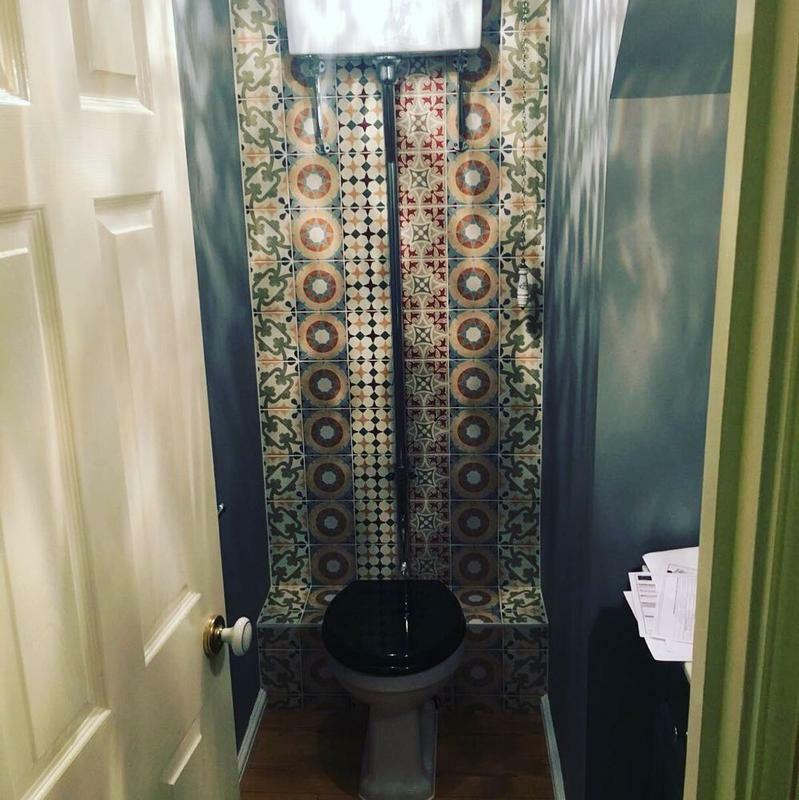 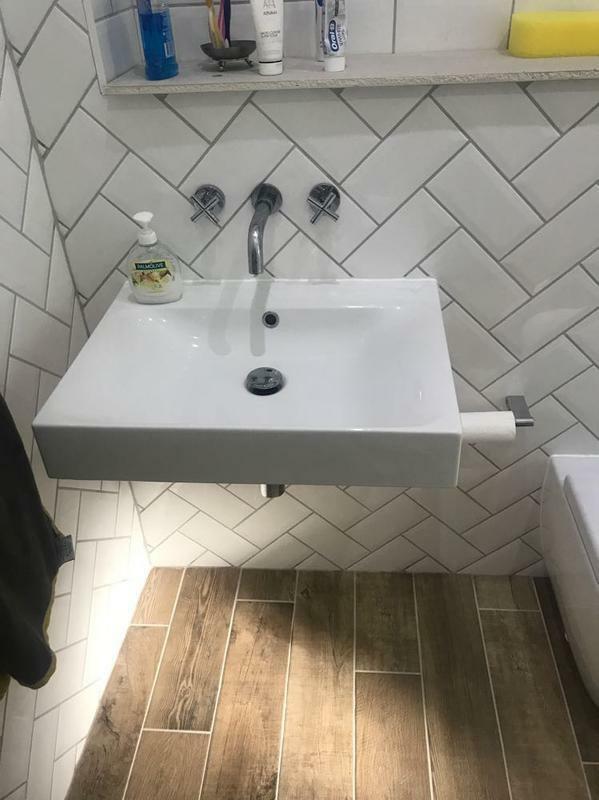 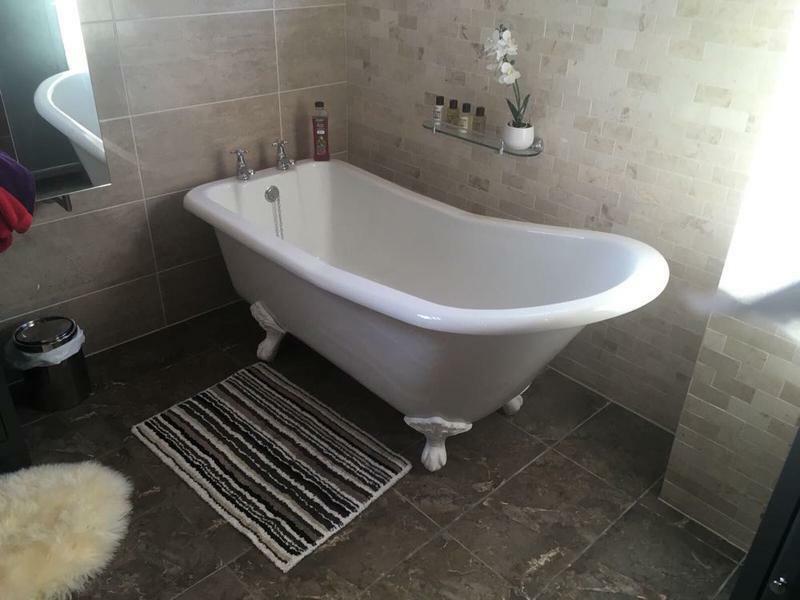 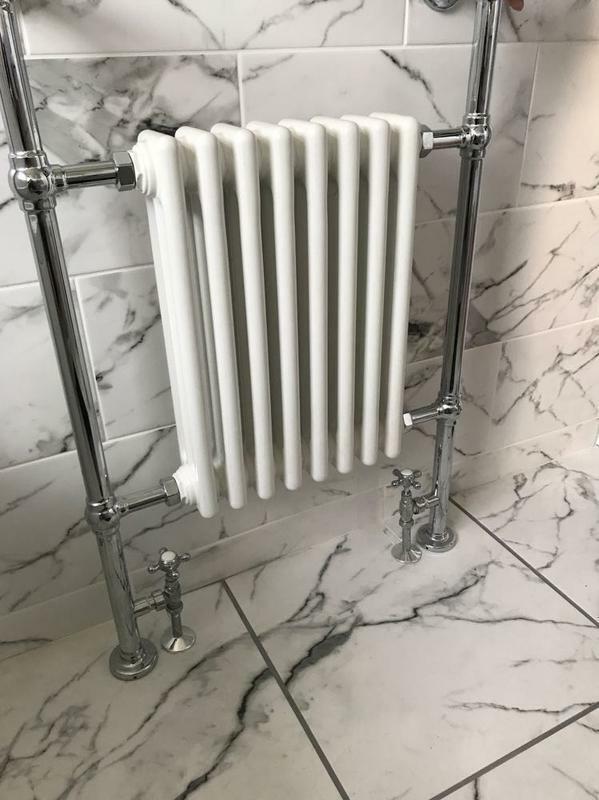 AA Cooper Plumbing and Heating was established in 2008 by Ashley Cooper with an ethos of traditional values with a modern approach. 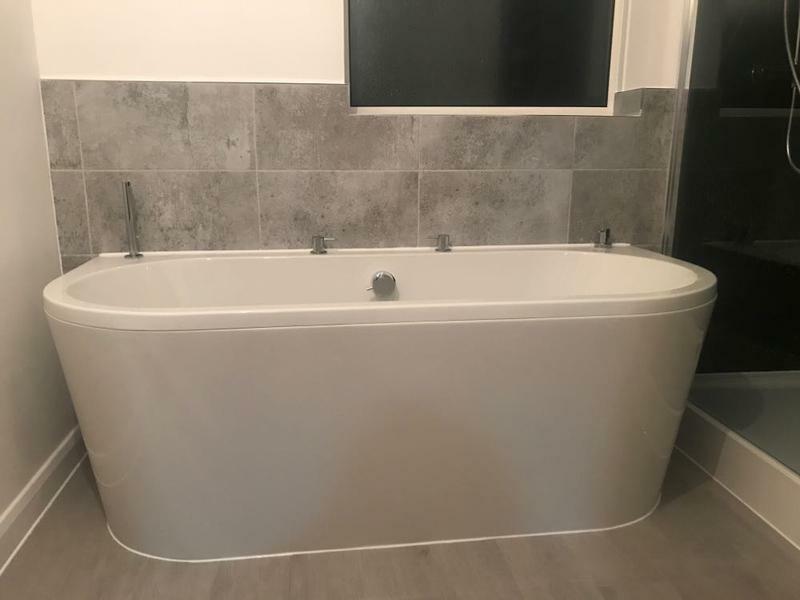 We are a family run business that currently employ 14 staff all of which are friendly, reliable and trustworthy tradesmen. 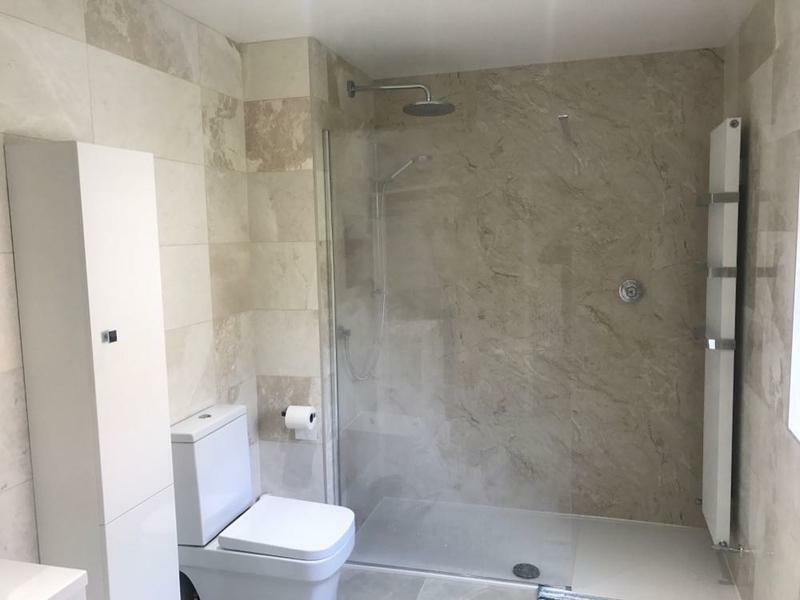 We cover all of South East London, Kent, East Sussex and surrounding areas. 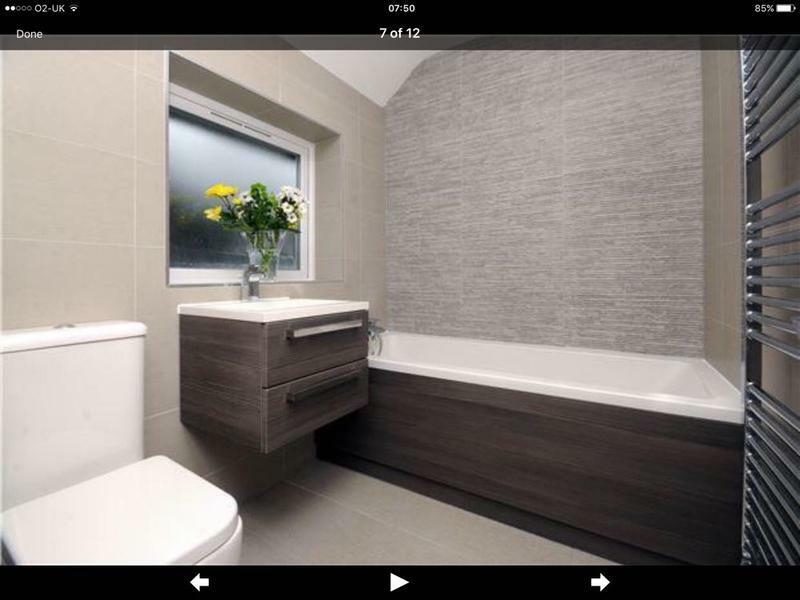 AA Cooper are a large local company specialising in plumbing, heating and bathroom installations. 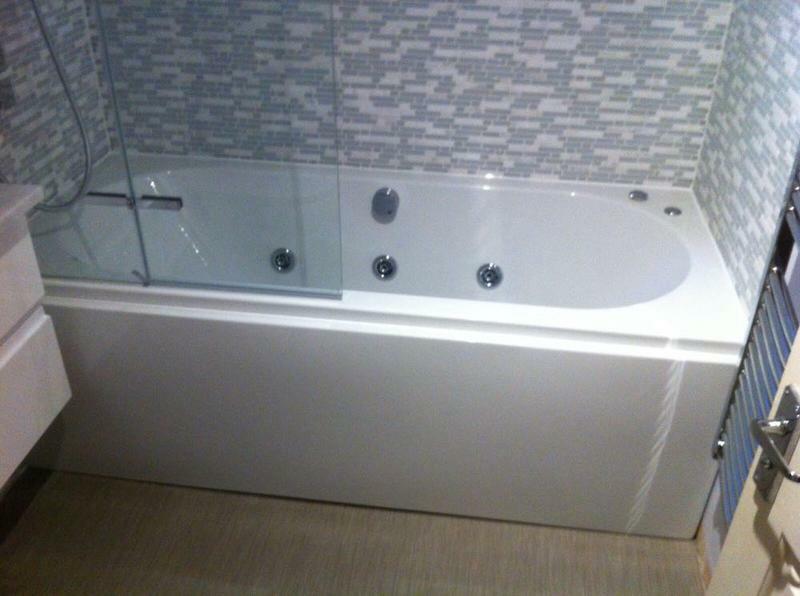 As we are a large local company we are usually able to carry out work quickly and efficiently. 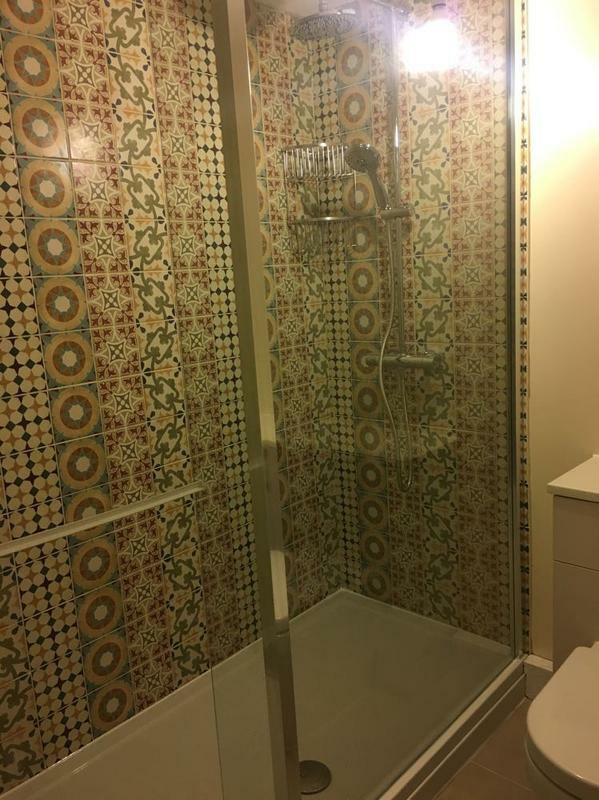 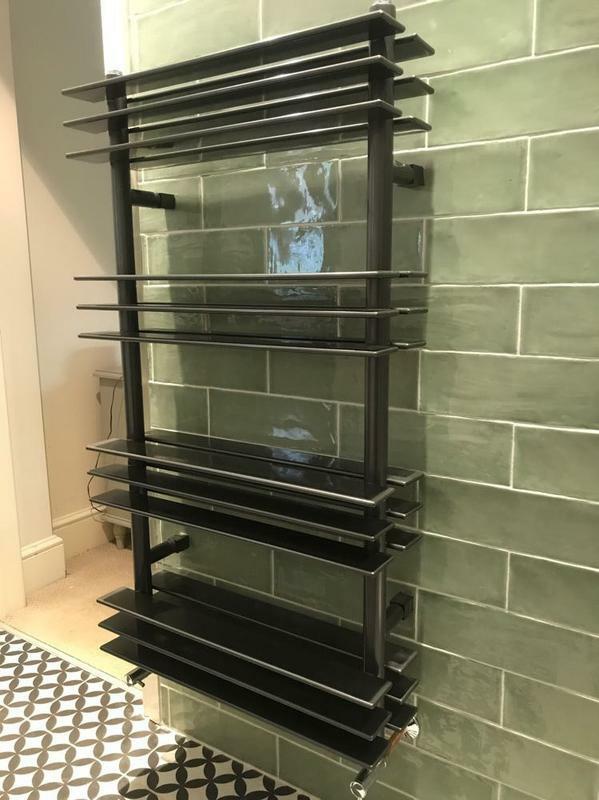 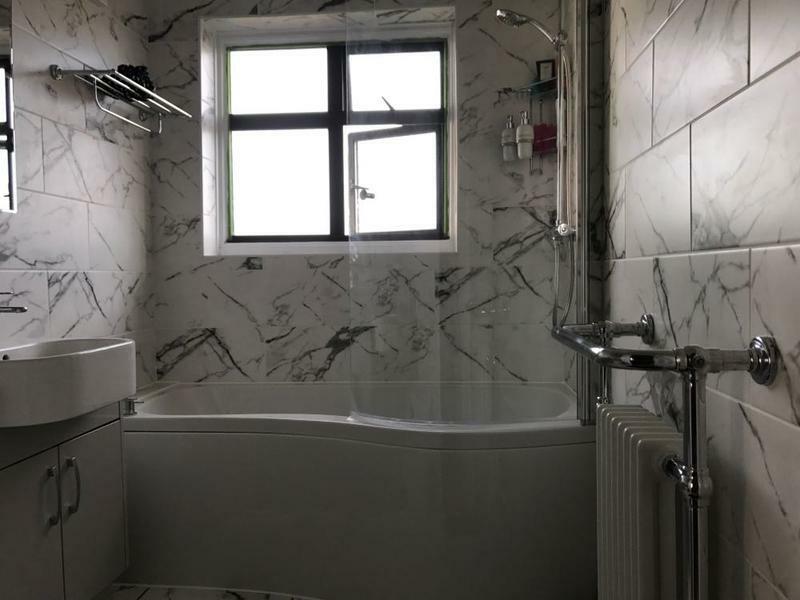 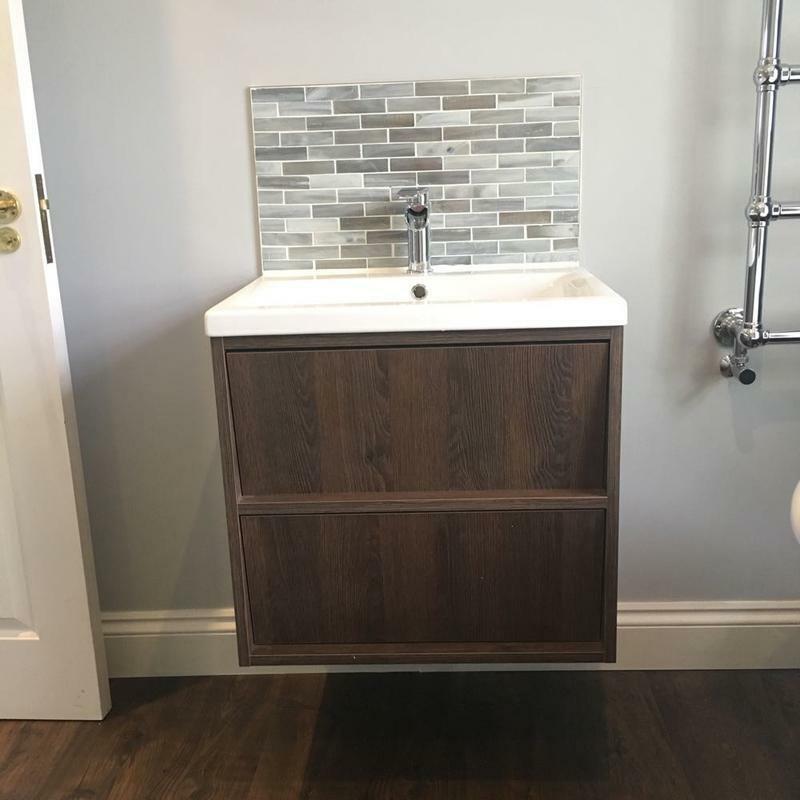 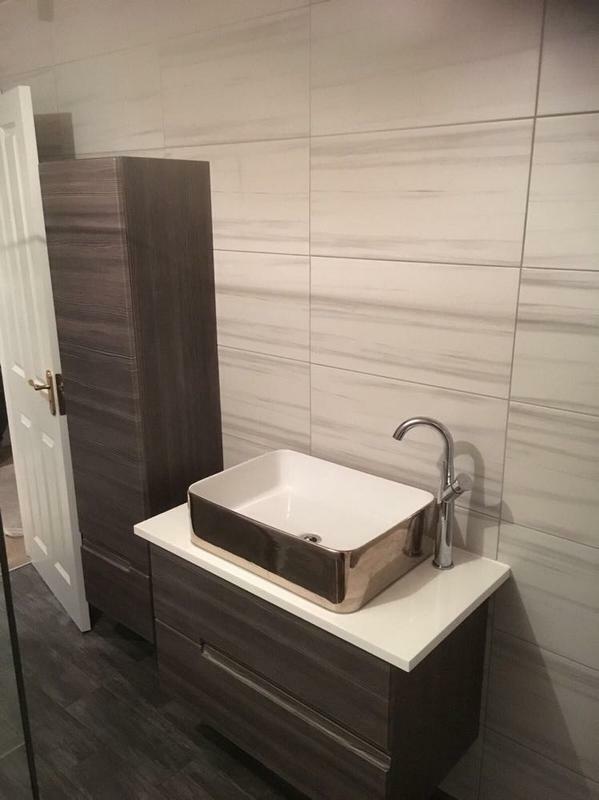 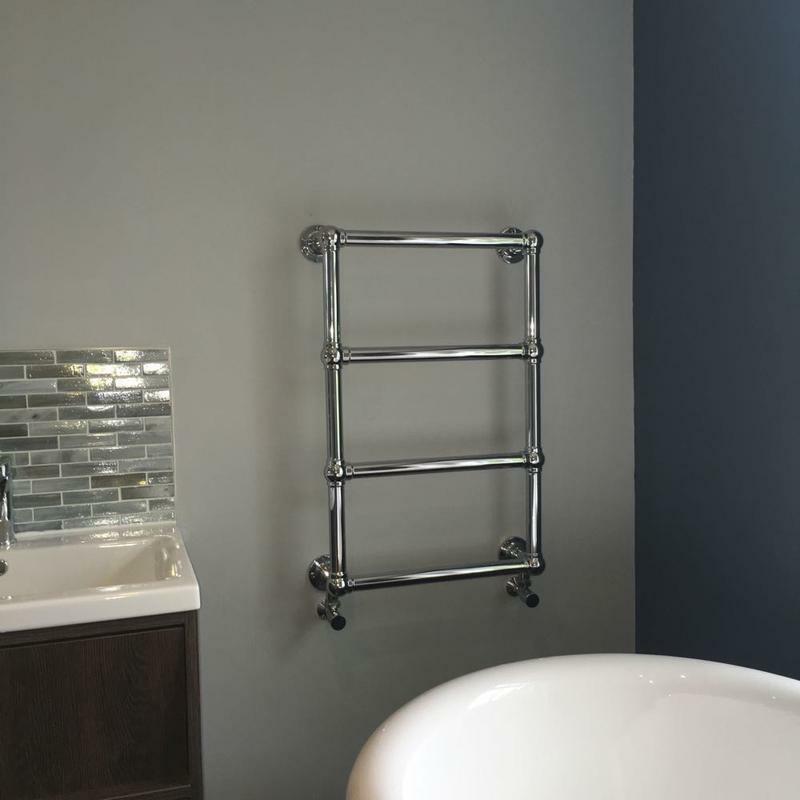 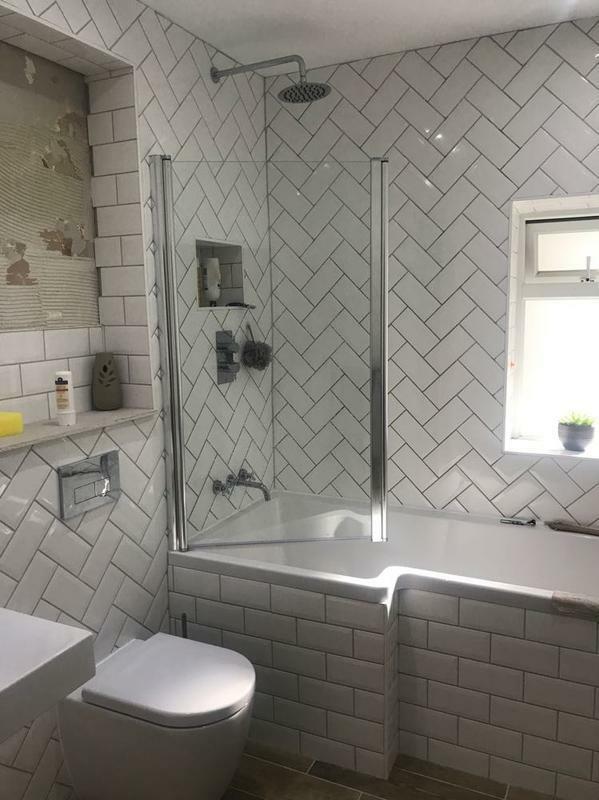 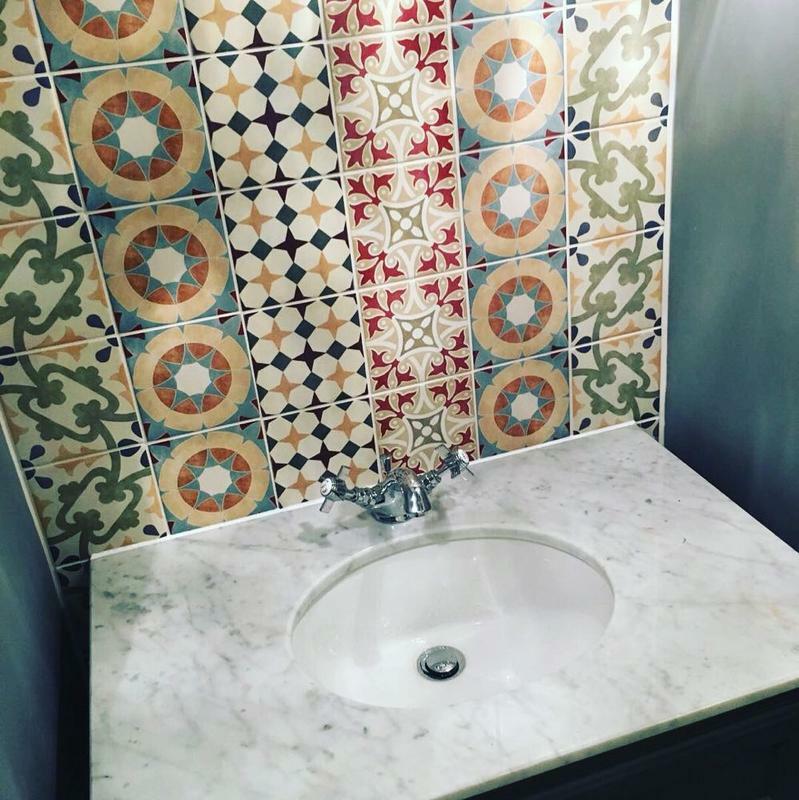 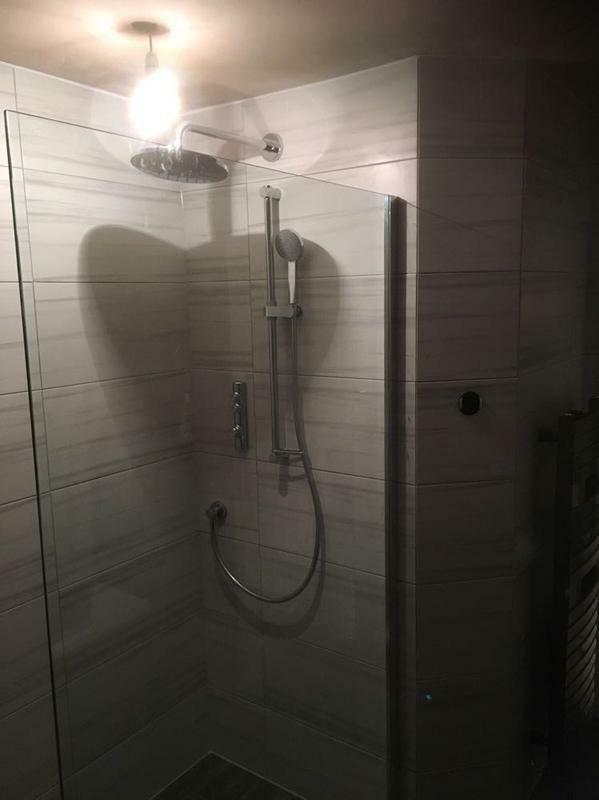 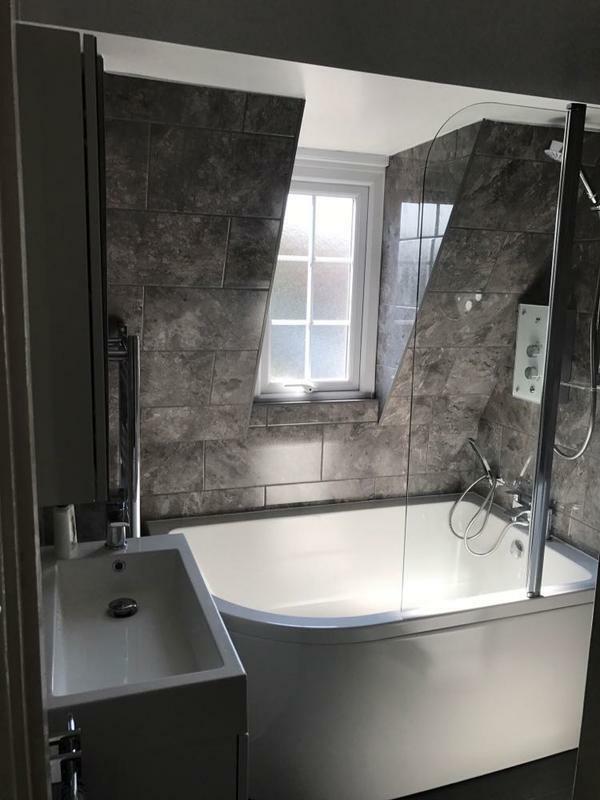 We consider no job too big or too small, from a dripping tap to a boiler replacement to a full bathroom refurbishment we always aim to exceed your expectations. 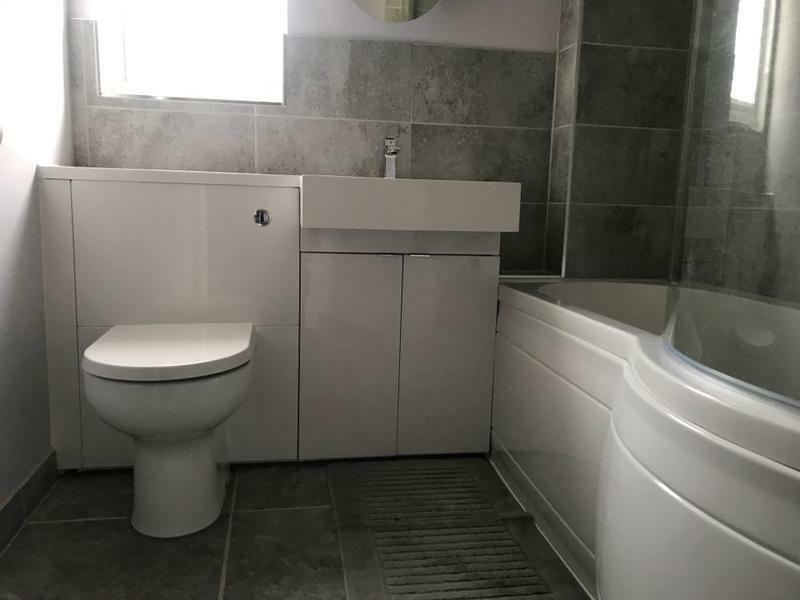 As most of our work comes through recommendation our team are specifically trained to treat all our customers properties as homes, not houses which helps us maintain an excellent relationship with our customers. 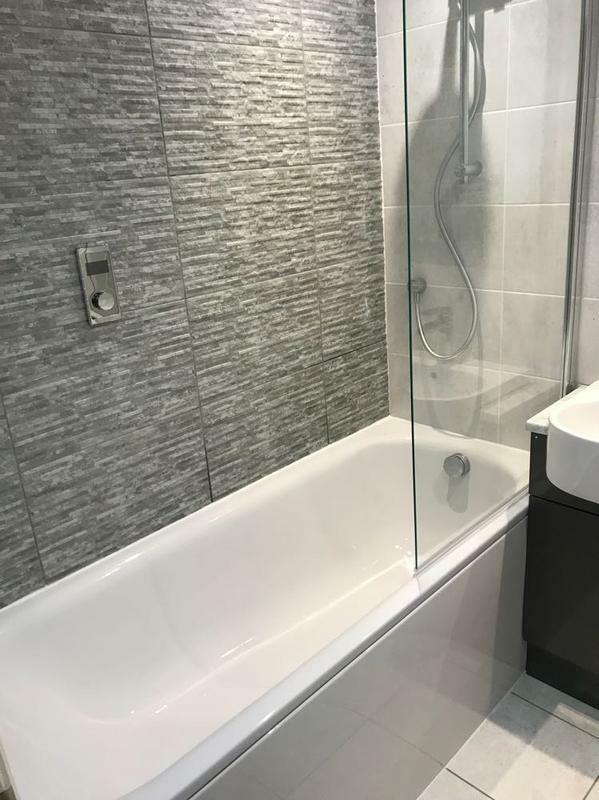 All quotations are free of charge and using our considerable knowledge, we are happy to offer friendly, professional advice. 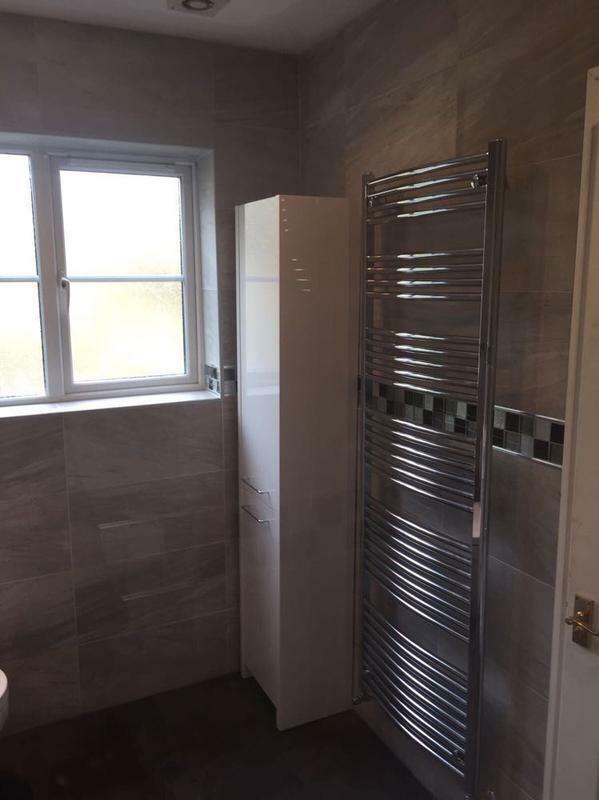 "Very happy with the work, I called and they were there within a couple of hours and fixed the problem." 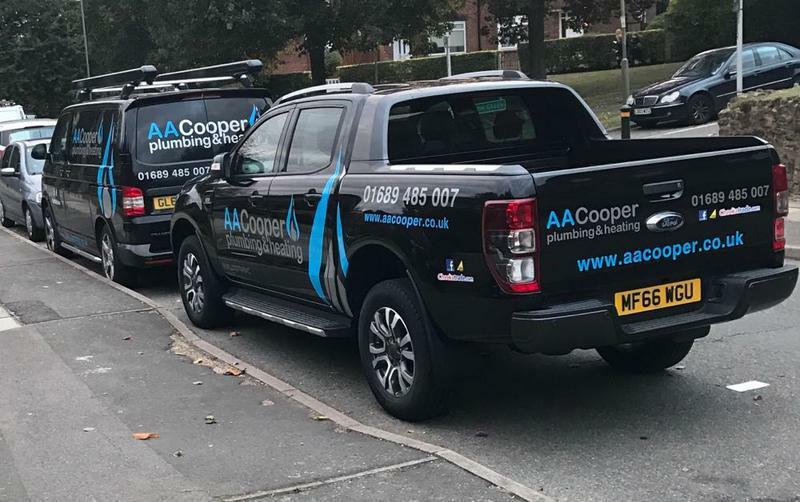 "We could not be happier with the work carried out by AA Cooper and would not hesitate to recommend them. 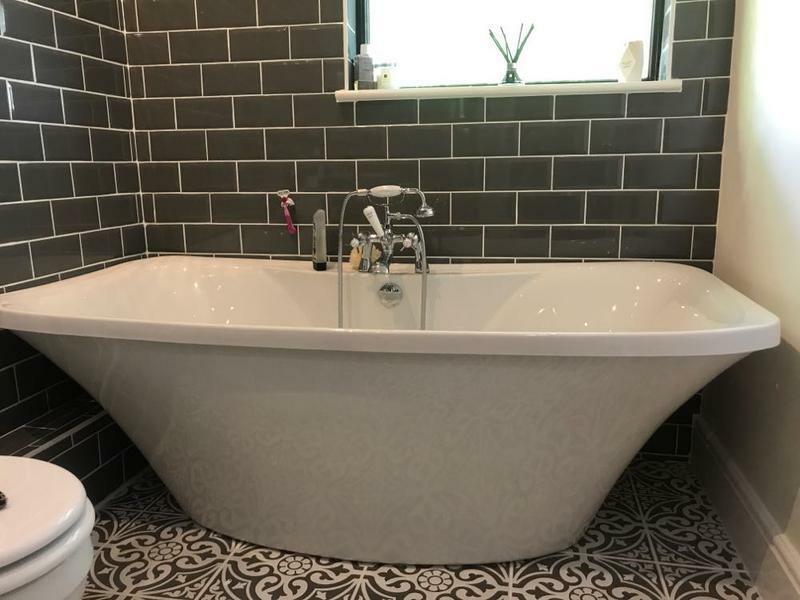 Being heavily pregnant and without heating due to a broken boiler was not fun, so the fact that Ashley and the team turned it around in record time made the whole experience even more impressive! 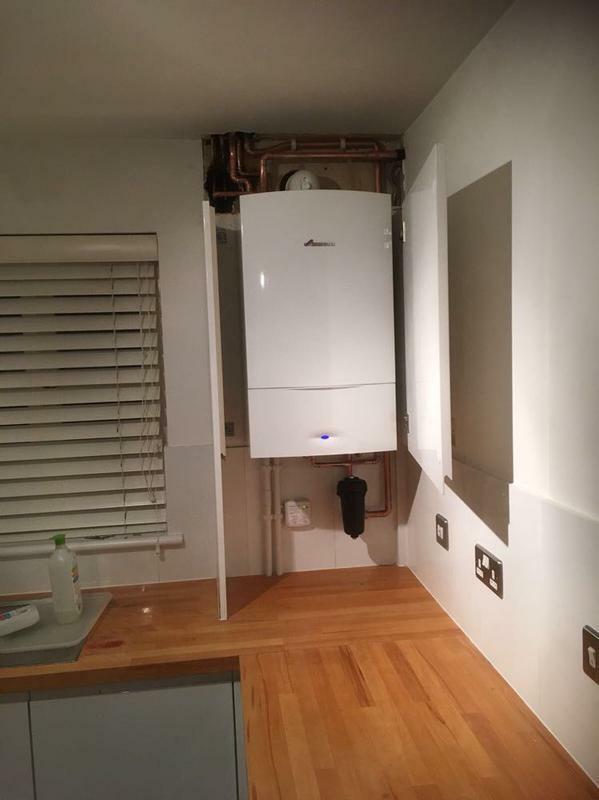 The team ripped out the existing boiler and tanks, installed a new boiler, fitted all new valves on the radiators and did a power flush of the whole system in 2-3 days. 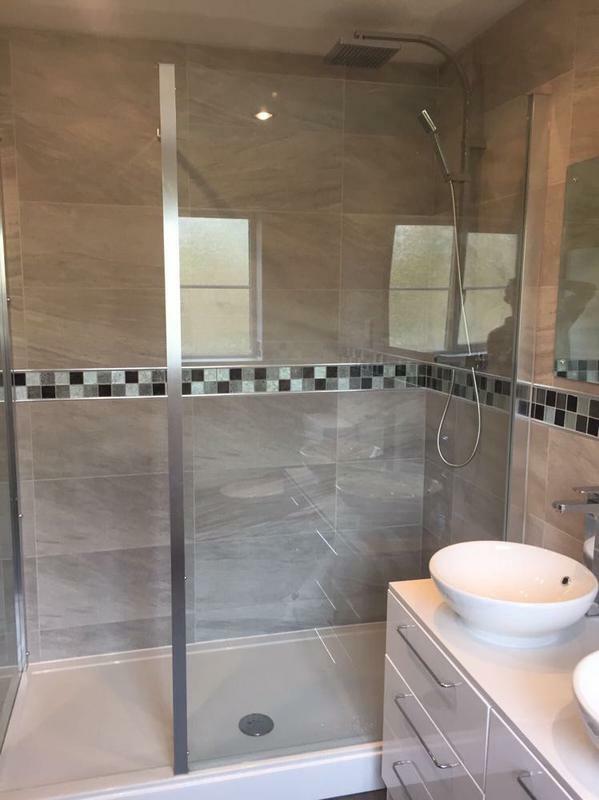 Everyone we dealt with from quotation to completion was professional and a pleasure to have in the house. 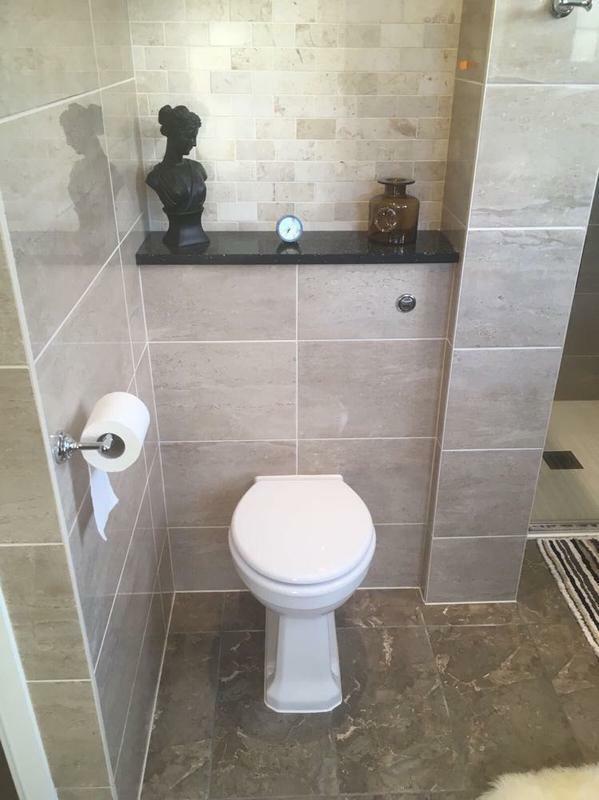 We could not recommend them highly enough. 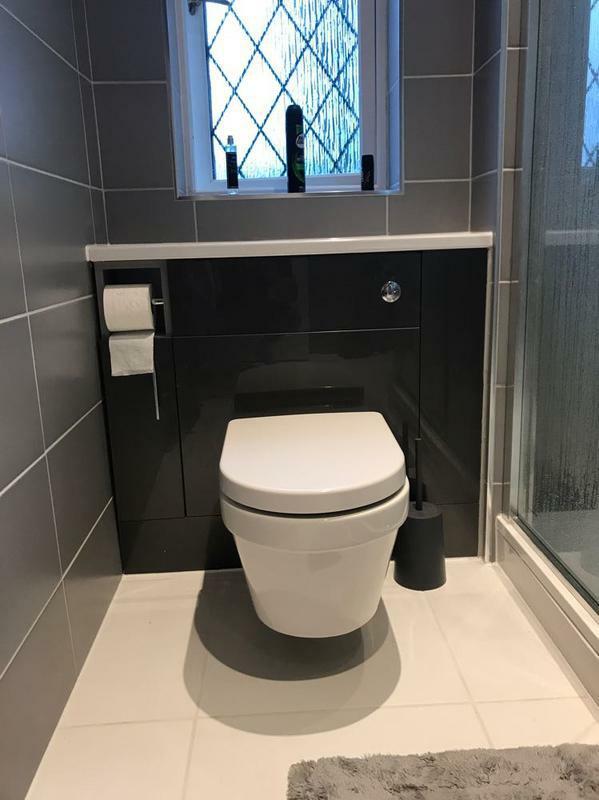 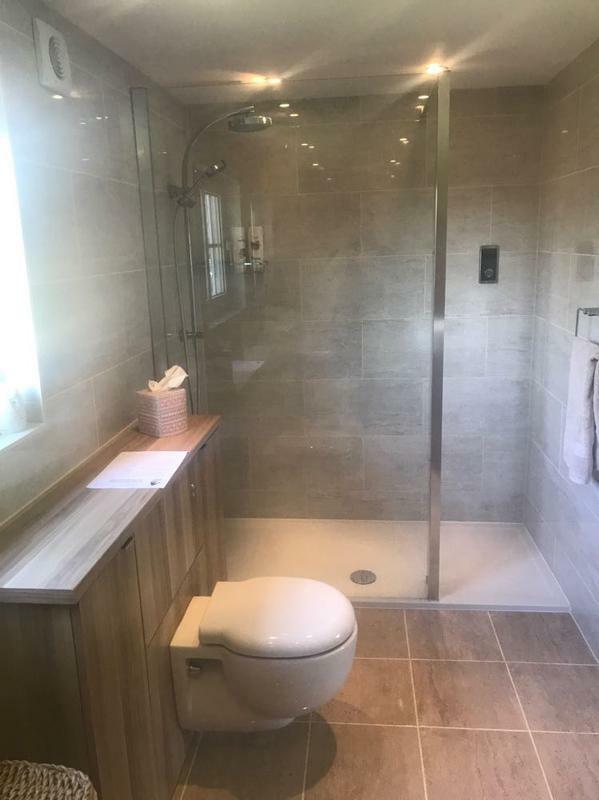 Kelsey and Jon"
"Professional service from initial advice and quotation through to implementation and completion of a full renovation of an ensuite bathroom"
"I have had the pleasure of dealing with AA Cooper now for nearly three years having had a bathroom and shower room fitted on separate occasions. 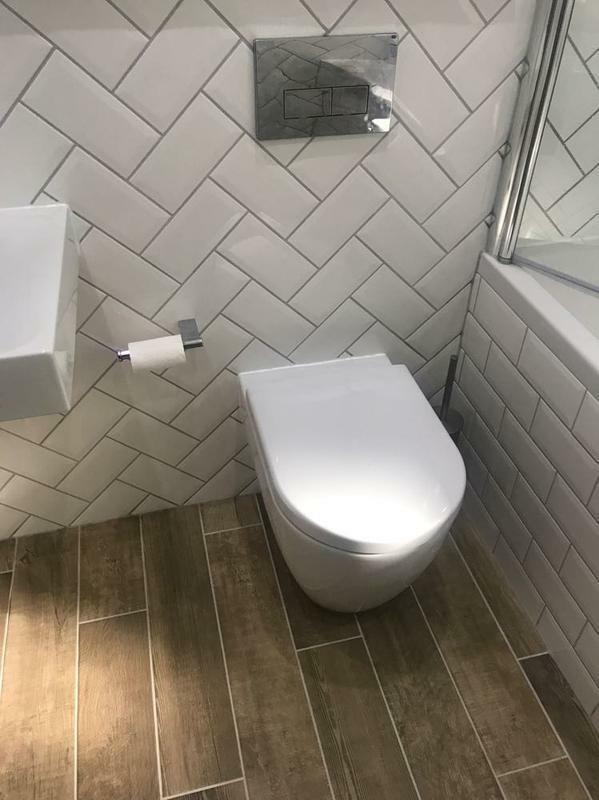 On this occasion I had a faulty toilet valve and having attained the part my wife arranged with Pauline for a plumber (Jack) to drop by to replace the part. 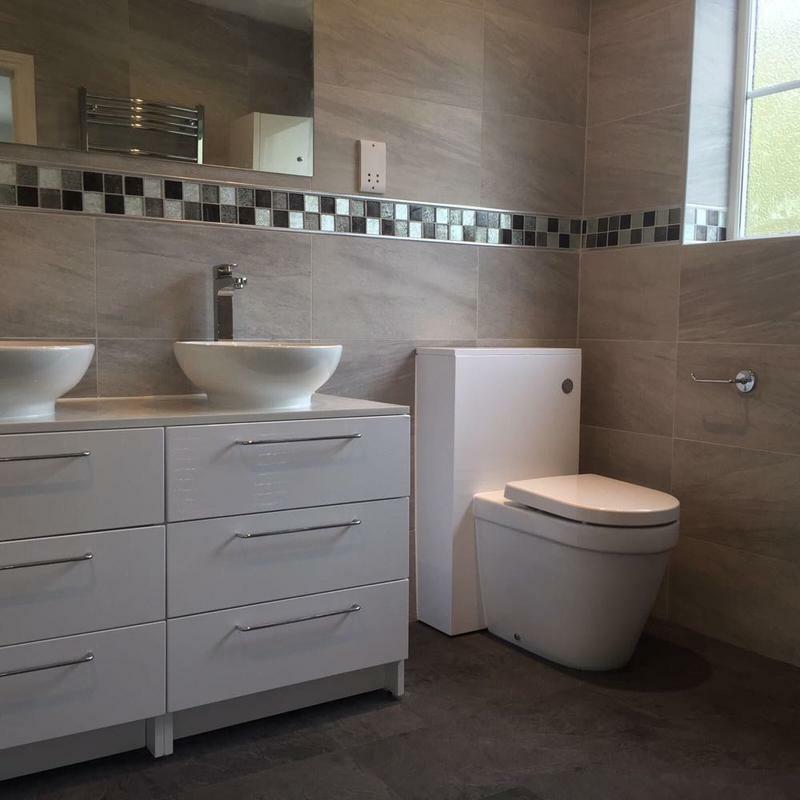 Nothing is too much trouble for this Company they are first class in all areas."